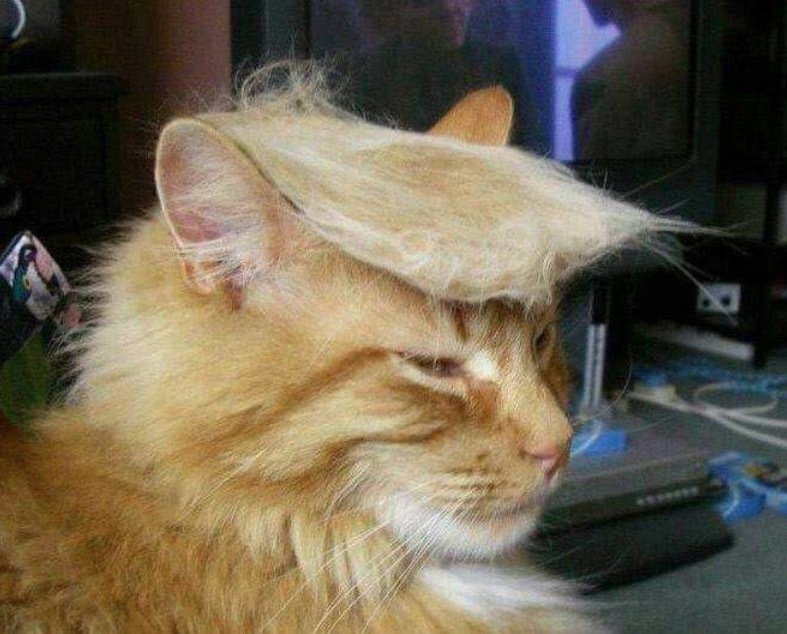 Não É um Trump Esse Gato? Isn’t a Trump This Cat? 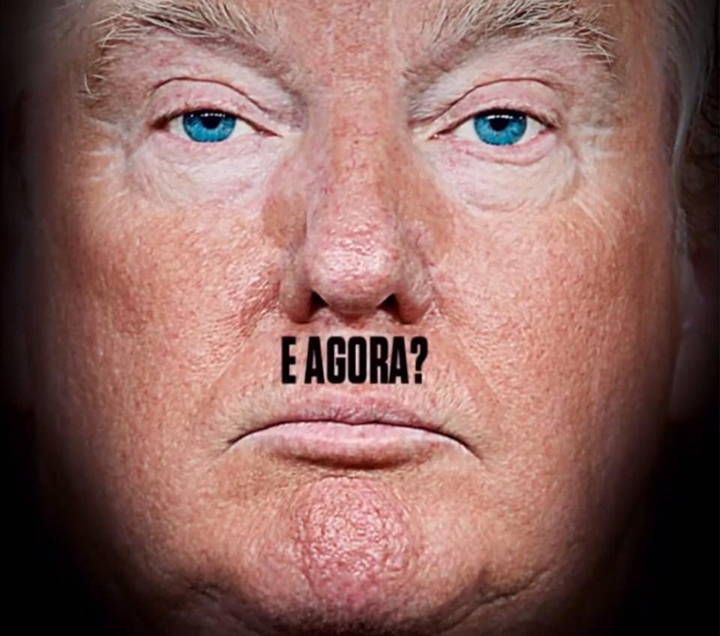 Com licença, sr. Trump, pode me devolver a bola, por favor? Excuse me, Mr. Trump, could you throw my ball back, please? 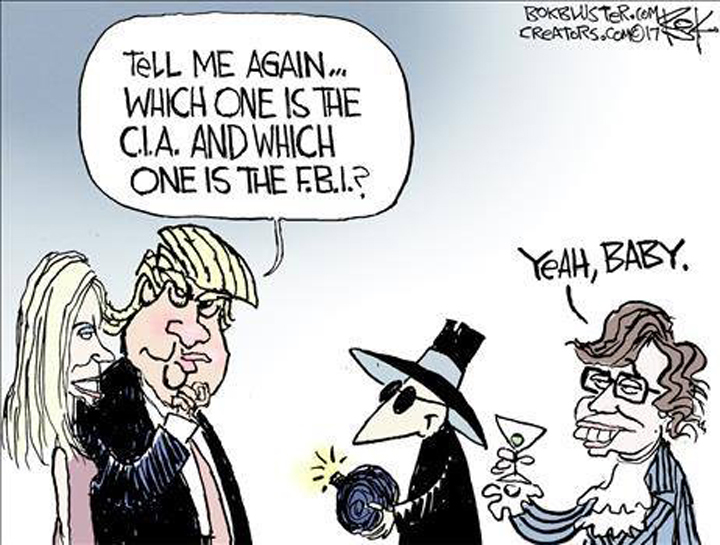 Trump: Me diga de novo… quem é o da CIA e quem é o do FBI? Conheça mais sobre o trabalho do cartunista Chip Bok clicando aqui. Get to know more about cartoonist Chip Bok’s work clicking here. Pope Francis asks Trump to be concerned with the poor and be guided by ethical values. I didn’t see him asking the same thing from Castro and Maduro! It was a funny/disappointing moment during the Bandeirantes network newscast, that’s all. In essence, the reporter (or the editors) mistook “phony” for “telephone”. But since these words are from your beloved Che Guevara you’re going to pretend you never read it, right, you hypocrite? 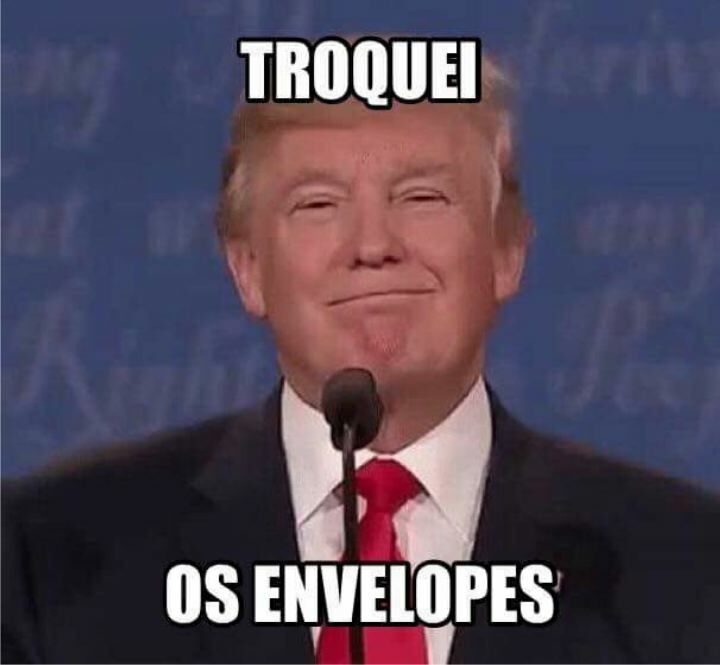 Lamento, sinceramente, que os dias pós-eleição presidencial nos EUA estejam tão conturbados. Mas não estou surpreso. 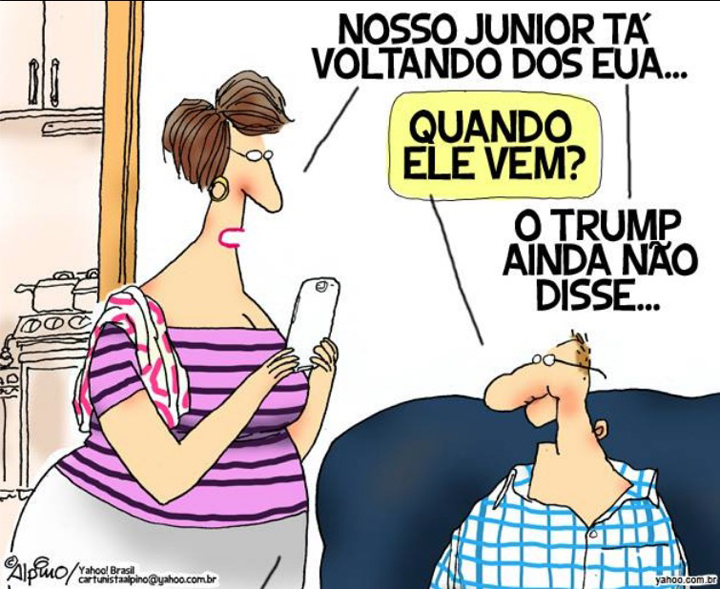 Na peleja eleitoral, achei que Hillary — que parece ter a bunda tão suja quanto seu rival, Donald Trump — era um mal menor. Torci por ela, votei nela. Ela perdeu, fim de linha. Fim de jogo. Trump vai governar pelos próximos 4 anos e os Democratas vão amargar a oposição. E… por que não estou surpreso? 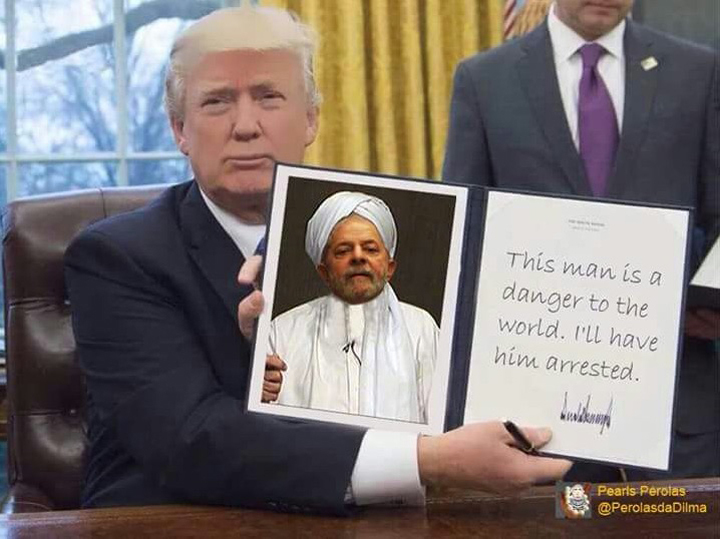 Vejo que, neste momento, é hora de ficarmos ao lado dos EUA, sem nos importarmos com quem seja o presidente. 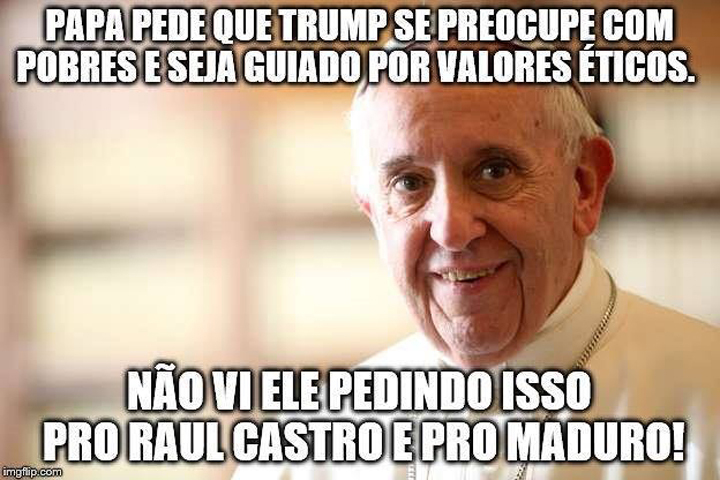 É Trump? 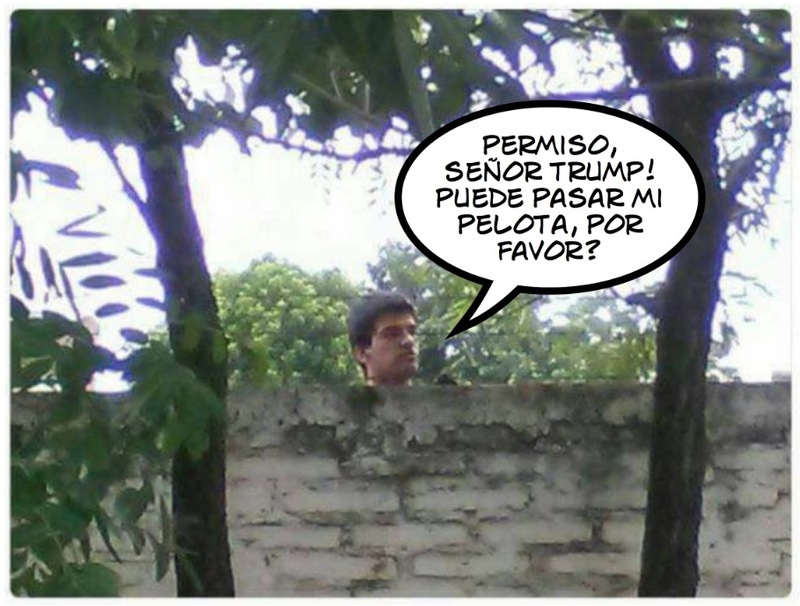 Que seja Trump. Fazer o quê? Manter os checks and balances “positivos e operantes”, de forma a não permitir qualquer deslize ou desatino do novo presidente. Só isso. I sincerely regret the troubled post-election days in the U.S., but I am not surprised. During the campaign, I believed that Hillary Clinton — who seems to have her behind as dirty as Trump’s — was the lesser evil. I wanted her to win, I voted for her. She lost, and that’s the end of the (electoral) game. Trump will rule for the next 4 years and the Democrats will have to endure being in the opposition. 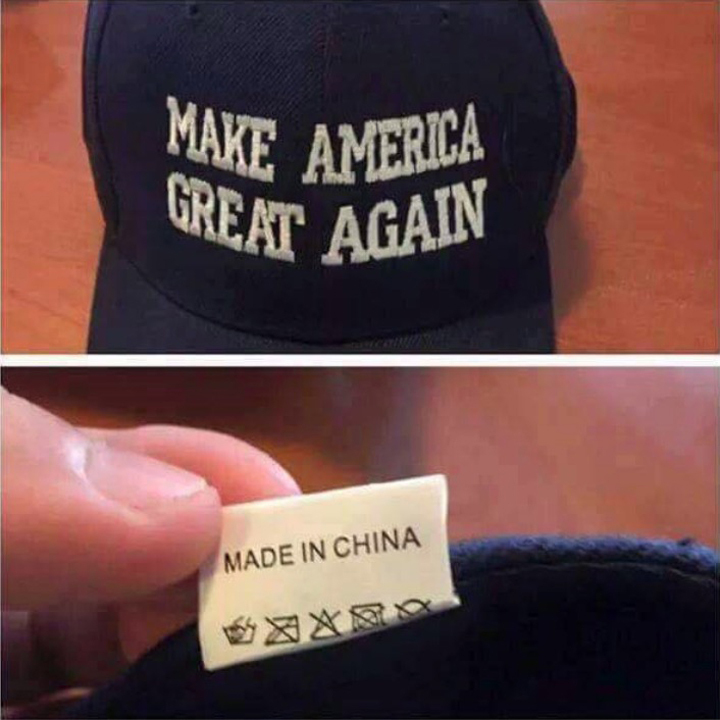 And… why am I not surprised? The picture above (borrowed from O Globo newspaper), that shows a completely disoriented young man on NYC’s Fifth Avenue demonstrating against Trump’s election, explains it well. Therefore, it seems to me that right now is the perfect time to stand by the U.S., regardless of who the country’s president may be. Is it Trump? 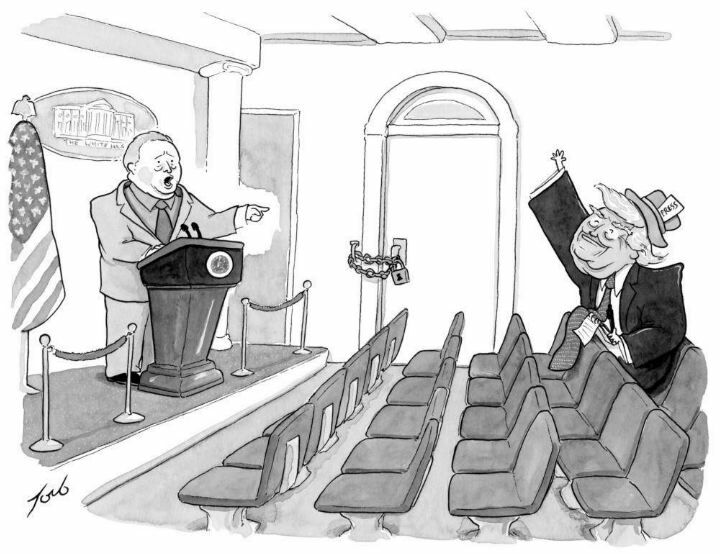 So be him, so be Trump. What to do? Maintain cheks and balances in full operation in order to avoid any foolishness, any misuse of power by the new president, that’s all.